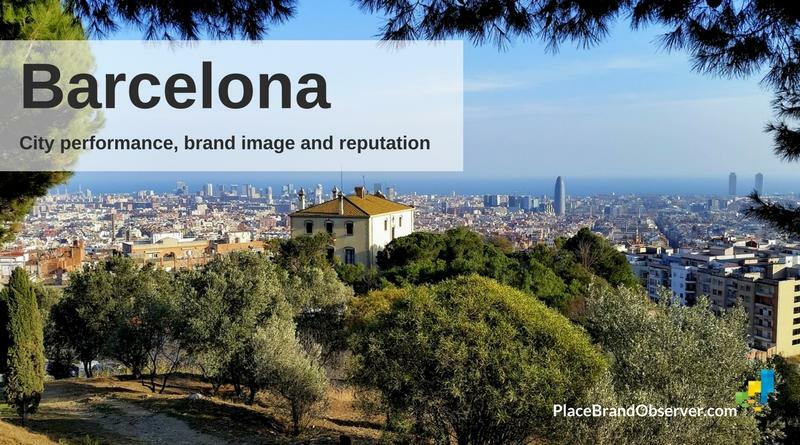 Barcelona city performance, brand image and reputation, according to international indices and studies on livability, environmental performance, city brand value, economic development, sustainability, attractiveness and ease of doing business. 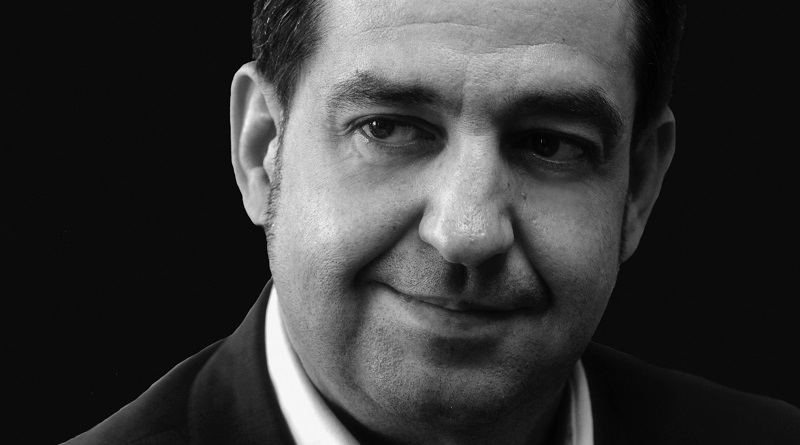 Mateu Hernández Maluquer of Barcelona Global in this interview discusses the branding, competitiveness and reputation of the capital of Catalonia – its strengths and challenges as hot spot for entrepreneurship and talent. 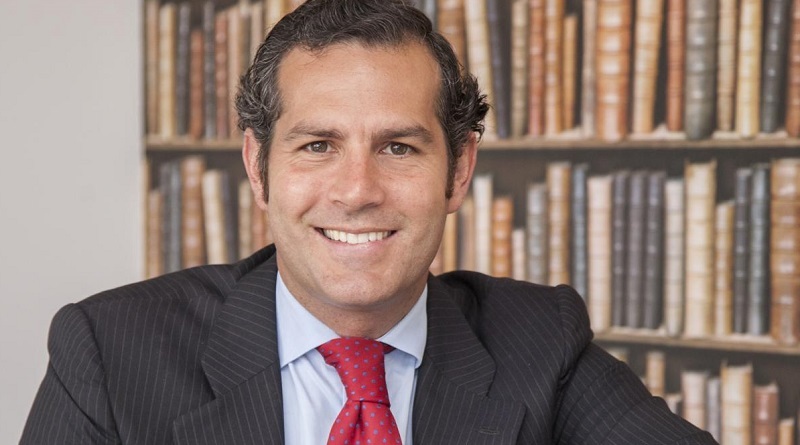 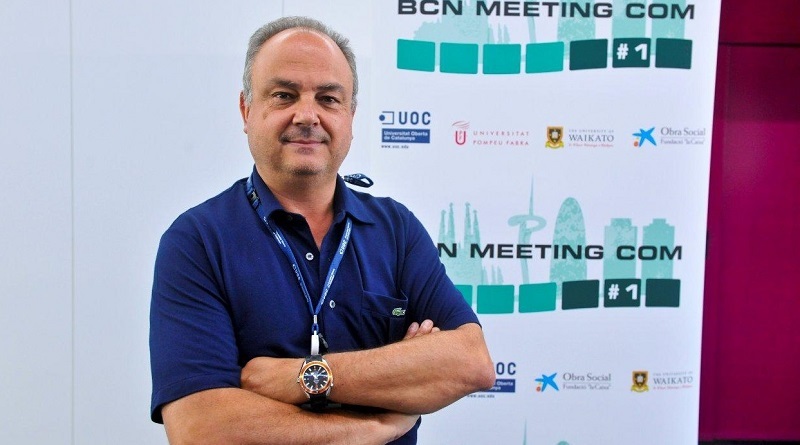 City marketing and city management are the focus of this interview with Gildo Seisdedos, Professor at IE Business School in Madrid, Spain, and a solicited advisor on smart city trends and challenges. 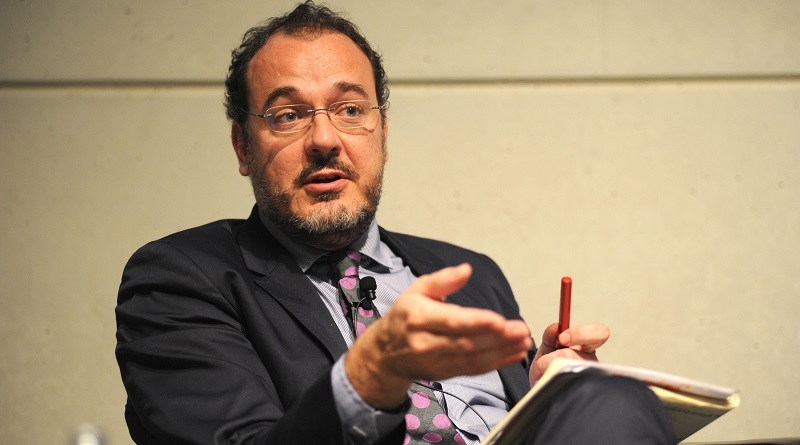 Professor Jordi Xifra of Pompeu Fabra University in Barcelona, on place reputation, public relations research, nation building and the case of Catalonia.